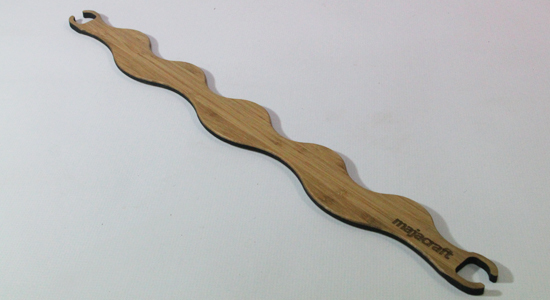 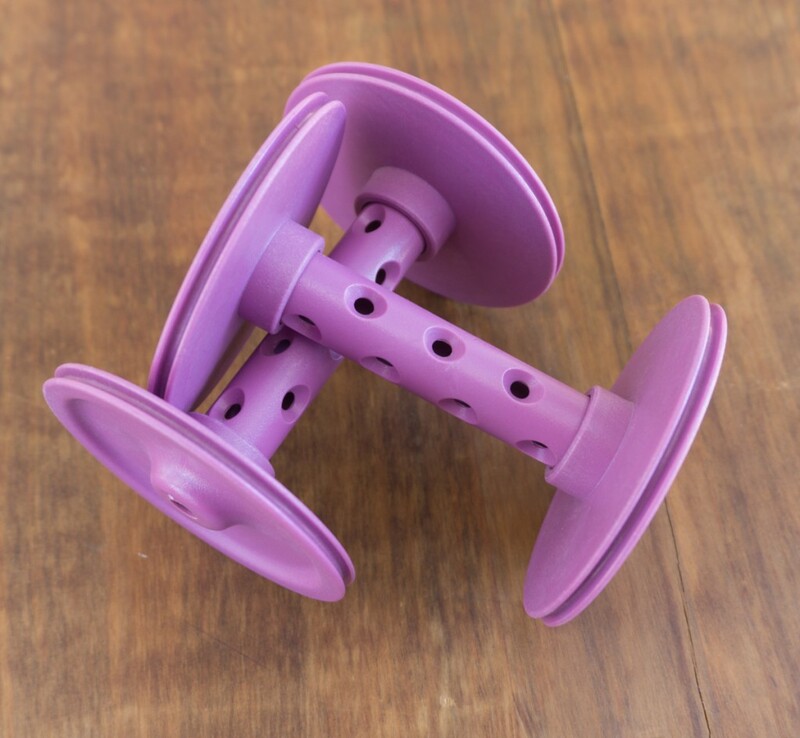 Our Little Gem is the Majacraft folding wheel designed for use while traveling. 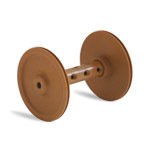 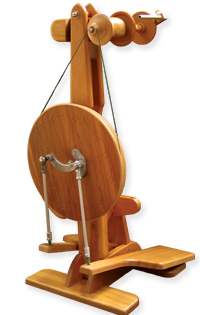 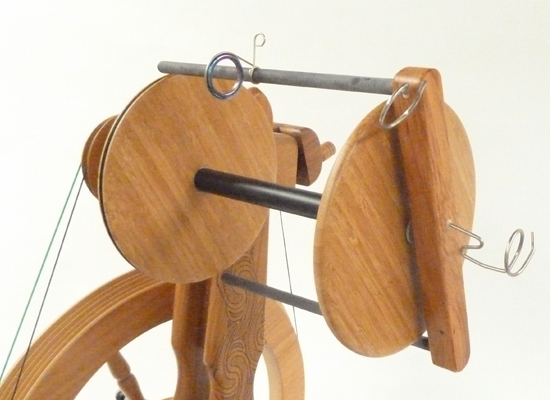 It is especially useful for those who need to transport their spinning wheel but has the capability and smoothness to cater for all types of spinning. 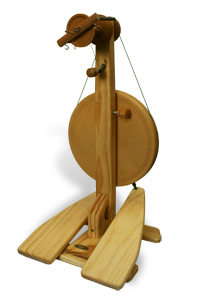 The Little Gem comes with three bobbins and a custom made shoulder bag in Majacraft green. 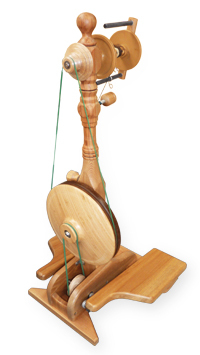 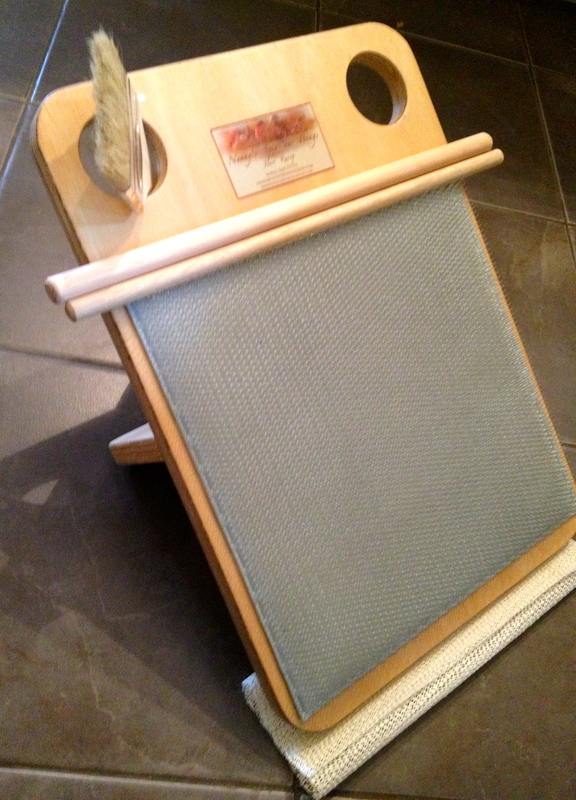 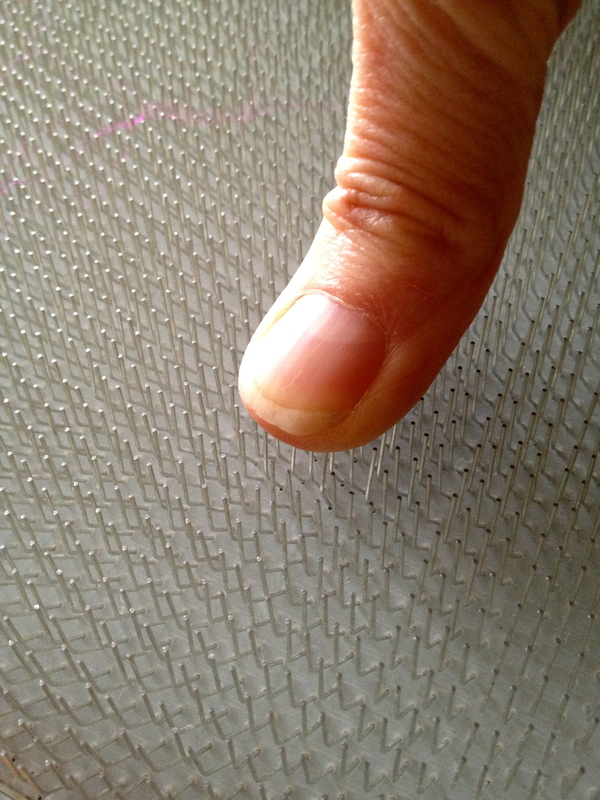 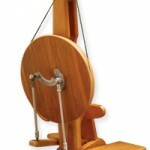 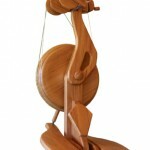 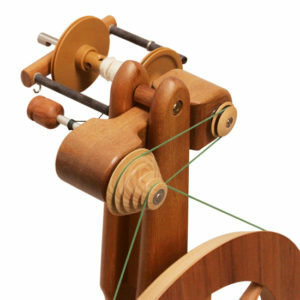 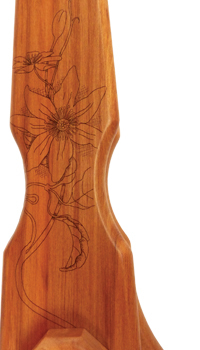 We also include a traveling kate so plying is a breeze while you are out and about.